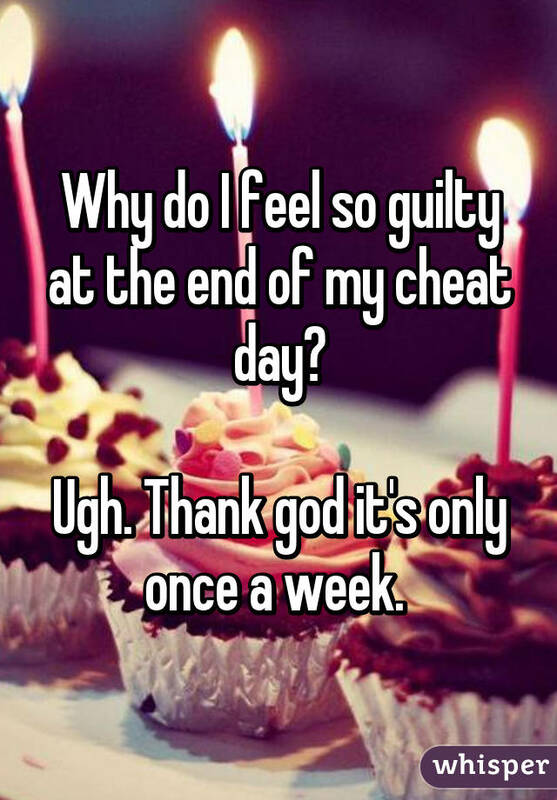 Whisper is a social app that allows you to dish out your fitness and diet truths with their robust community. Raise your hand if you’ve ever eaten Nutella or peanut butter right out of the jar. Or went to the gym on a day you were unmotivated just to scope out the hot guys? Or spent a little more than you intended on your fitness clothing shopping spree? Yup, we’re guilty of these, too. 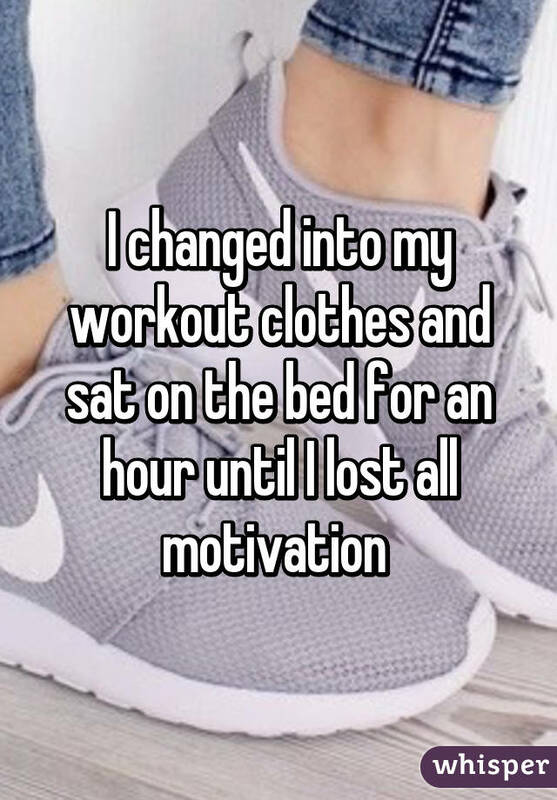 But if you ever wanted to anonymously share your fitness, diet, health and motivation (or lack thereof) confessions, look no further than the social app Whisper. You can also browse through their website Whisper.sh and read the confessions their 10 million monthly users post daily, whether it’s about relationships, friends, family and more. 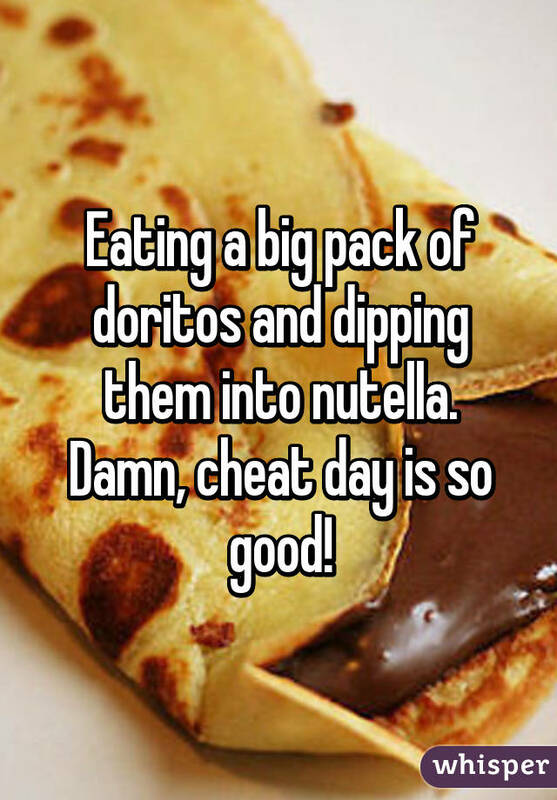 Here are some Whisper confessions we found relatable.